Why it matters: Despite more and more competitors challenging Valve's iron grip on the PC gaming market, Steam is still growing at a steady rate. Thanks to numbers revealed by the company this week, we now have a few more concrete examples of that growth. According to Valve, Steam has officially surpassed the 90 million monthly active user mark. The PC gaming client's daily active user figure is similarly impressive, sitting at 47 million as of writing. Of course, those numbers could be slightly misleading. Are "active" users anybody who has the Steam client running, or only users who take advantage of its various features, such as community discussions and the chat system? Regardless, we're not looking to take away from Valve's accomplishments here. 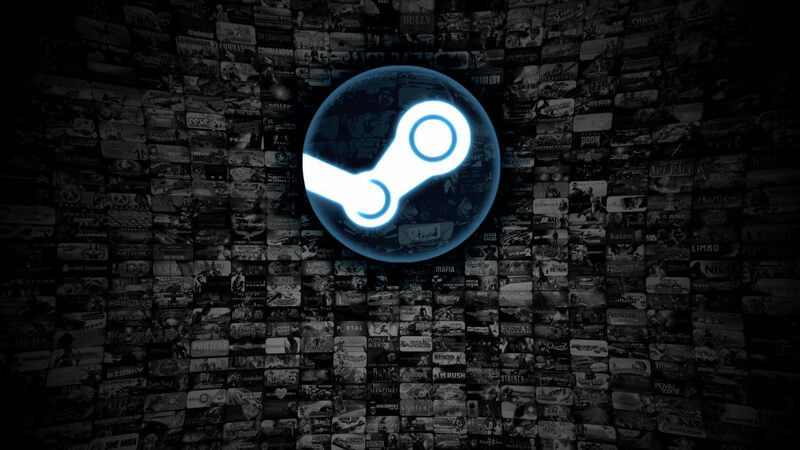 Through years of effort and -- with a few exceptions -- a consumer-focused approach to business, Steam has gone from being an obscure storefront to the go-to PC gaming platform for millions of users. Impressive user numbers aside, Valve hit another milestone with Steam recently. The platform has surpassed 30,000 listed games; not including software or DLC for said games. That number probably sounds pretty good at first, but in this case, quantity could be winning out over quality. Since the rise of Steam Direct, thousands of low-quality "asset flips" have arrived on the platform. These games are usually hastily thrown-together projects that consist of very little (if any) original code, artwork, or audio files. Valve is likely hoping planned improvements to Steam's game discovery algorithms will force low-effort titles such as this to the bottom of search results; killing them off without direct intervention. At any rate, one thing is clear: Valve, and Steam as a whole, has come a long way over the past decade. With a lot of hard work and a better response to growing competition from the likes of Epic and Discord, the long-standing platform may continue to thrive for years to come.